We arranged for Dell/Intel brand activations at open-air festivals including complete on-site execution. With respect to the creative concept, Front re-created the Ultrabook’s “natural habitat”, i.e. 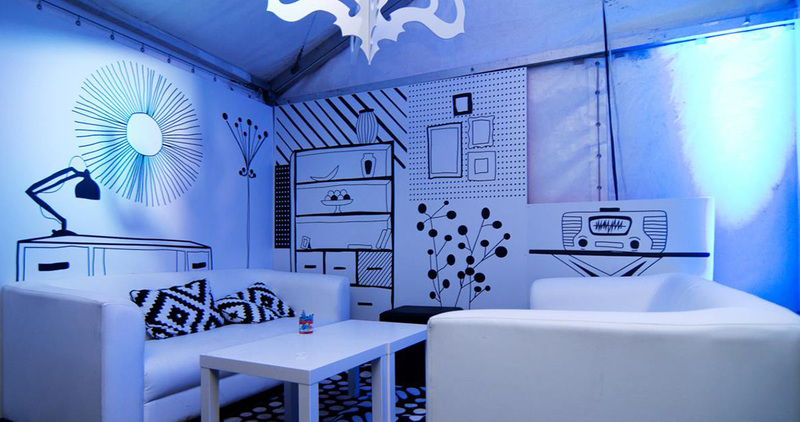 various urban locations such as the metro or café chill zones, using playful doodle-like drawings.